When asking individuals, “What is the best way to build muscle?” a common response would be that you HAVE to lift heavy weights! But is this true? A recent meta-analysis conducted by Schoenfield et al. 2016, aimed to find out if you could build muscles using lighter weights. 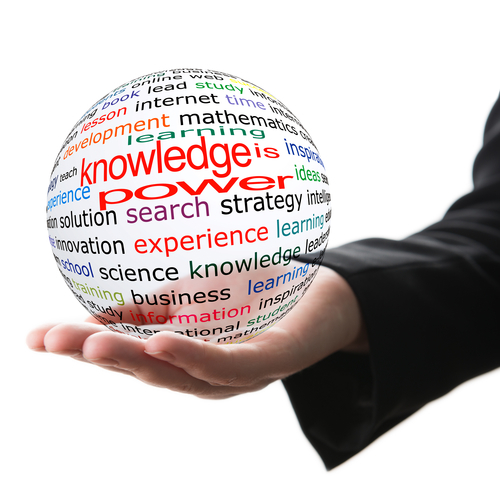 Their conclusions may change the way in which you think about building your muscles. The study involved two completely untrained groups (men); a “High-load” group were prescribed a moderate repetition range (6-8 reps) at more than 65% of 1rm (rep max) and a “Low-load” group who were delegated a higher repetition range (12+ reps) at less than 65% of 1rm. The results showed that both training groups experienced similar “Hypertrophy” (muscle growth) effects. Schoenfield et al. 2016 concluded that the most influential factor to muscle gain is that of “Total-work volume” (reps x sets x weight) and if the total volume is similar in both training groups; similar muscle growth should be examined. Arguments arose as experts stated that the individuals that were used to undergo this study where just experiencing the “newbie” gains we obtain when untrained individuals begin weight training. They argued that as the individuals were “untrained” and had not been exposed to any form of resistance training previously; they would, therefore, have a greater muscle potential and a likelihood to respond to any form of training. Schoenfield et al. 2016, responded to this and performed the same experiment with trained individuals – he got similar results! Equal muscle growth in both the heavy and lightweight groups. Well, it means that if you love lifting heavy weights with low reps you should still go for it, but if you like lifting lighter weights with higher reps then you can do this and get the same muscle growth on your body! Although imagine the effect of lifting both lighter weights vs heavyweights on the longevity of your being. The heavier we lift, the higher the risk of injury we may be exposed too. A big reason why we see some of our clients stall and go backwards in their body composition goals is from injury. We often see injuries in our clients who are heavy lifters. Injuries are obviously counterproductive for regular training. This is not to say you powerlifters or individuals out there who do love to lift heavy should cease to train the way you enjoy, but mixing the training methods between the two may be beneficial to allow your Central Nervous System (CNS) to recovery from your heavy lifting sessions. 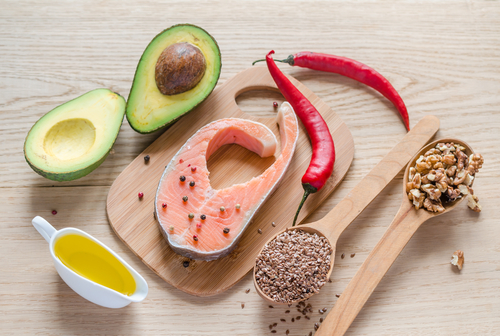 If you have any question about this article or your specific training program, you can speak more about this to our experts at the Crows Nest Clinic. 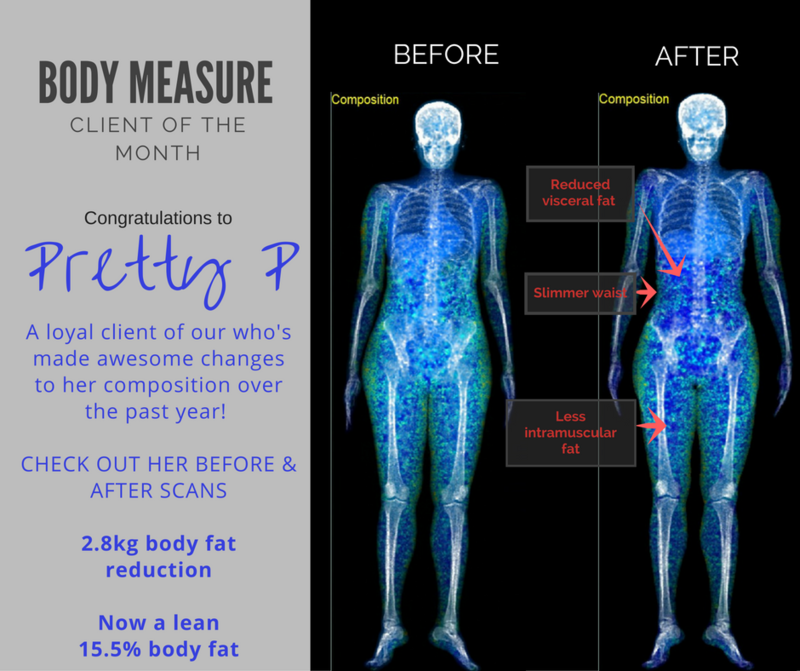 Congrats to Pretty P, Body Measure’s client of the month for November! You can see on Pretty’s latest DEXA scan she now has a very visible waist line and significantly lower levels of internal fat, both intramuscular and visceral (the bad fat around your organs). As the winner she has received a discounted scan from body measure! Congrats to our first client of the month! 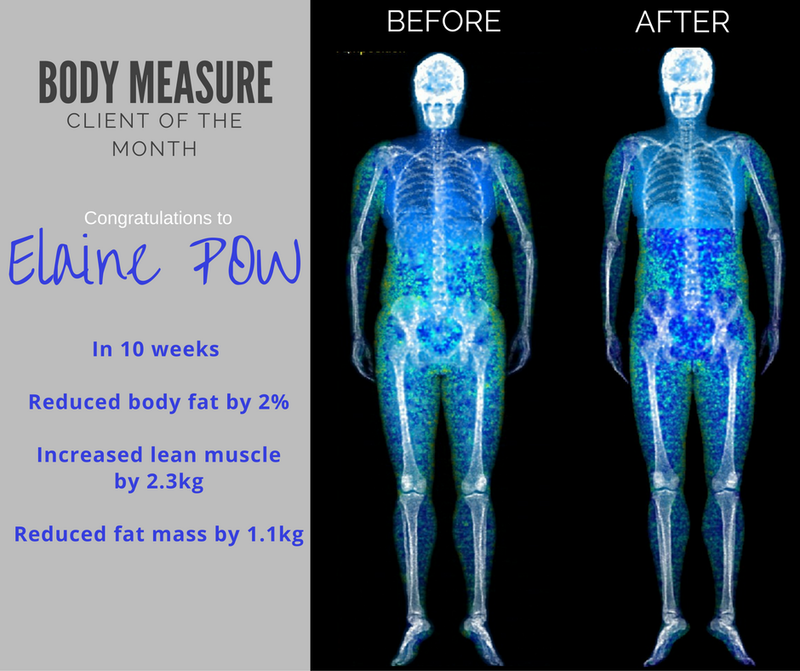 Elaine is a client of ours at Body Measure, Crow’s Nest and has been coming since Jan 2015. She is a great example of what perseverance and consistently measuring your results can do. We see so many clients start and give up. Those that get measured regularly and never give up, always get the body they want. Elaine’s progress was up and down- then she got all her ducks in a row and … WOW… look at her now! She is heavier now by 1kg but has a much better and sexier body composition (which is why scales are so frustrating and totally misleading) This is why DEXA is the smart way to go! We now have the data she needs to maintain her new fit body! 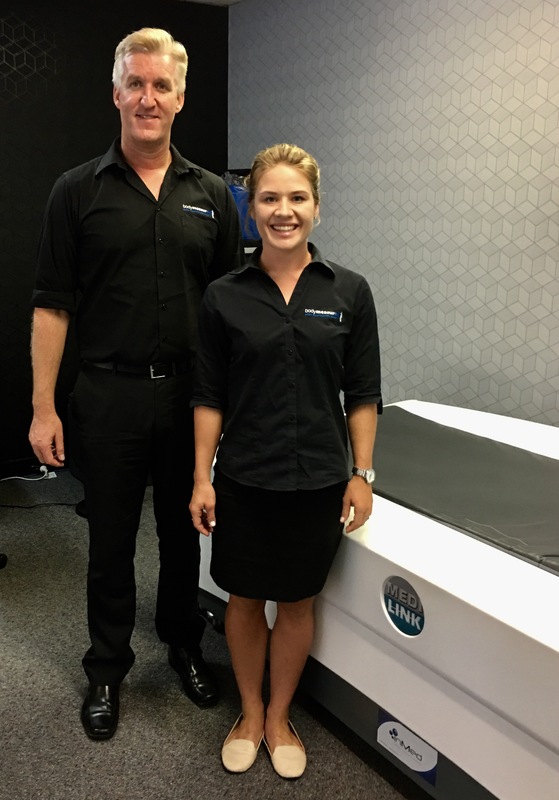 If you have fallen off the wagon pick up the phone and call us to book an appointment (02) 9460 8502 and get the body you want just like Elaine did!